Sightseeing relaxed and dynamic when you go out with a Segway. And the best part is, you can pretty much everywhere in the Netherlands on the road! We offer fixed packages at a number of locations in the Netherlands but we are not necessarily tied to those locations. Segway Events is mobile and it is always possible to take a Segway tour specifically for your getaway to measure. We just come with the Segway and the instructor to you! Is your favorite city is not there? 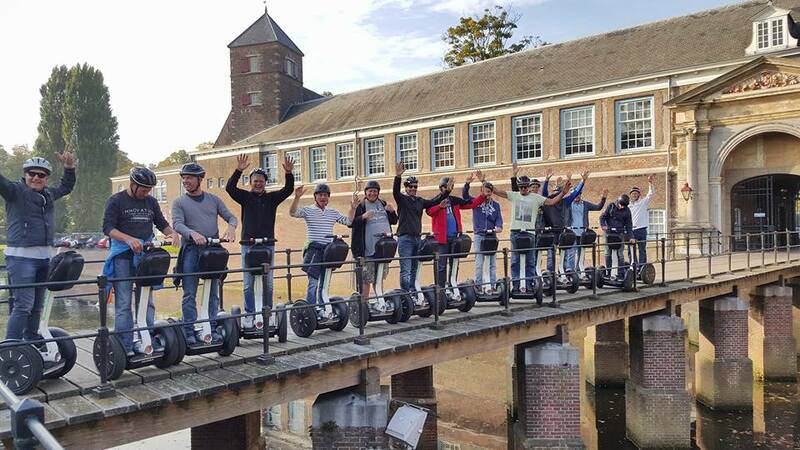 Segway Events is flexible and mobile, and we are happy with our Segways to you! So you have a nice trip in mind in Kinderdijk, Lelystad or Haarlem? Please do not hesitate to contact us!Segway Events Segway tour provides a tailor-made for groups of 8 people or more. Whether it’s a corporate event, bachelor party or a fun activity after the meeting, we will help you on your way. Would you like to organize an outing on size? Please do not hesitate to contact us! We know from experience that no getaway is the same and think therefore happy with you. Together we will make your trip memorable. A segway Tour can be expanded with another activity. At the time of booking you can combine with other attractions. 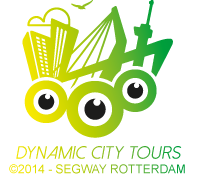 To make an unforgettable day with Segway Rotterdam. Think for example of a Segway tour through Rotterdam coupled with a spectacular dive into the Maas with the unique amphibious Splash Tours. Or discover all the hidden corners of the NDSM wharf in Amsterdam and slide on board the Pancake Boat to see who can eat the most pancakes. An experienced instructor will take you, after a useful instruction, into the city. Each Segway tour is very carefully compiled by us. To make sure we can offer the most beautiful spots in the city during the tour, we will visit the chosen city first by yourself and meet with a local guide.This way we can be well prepared on the road and enjoy the best from the tour. The starting location of the Segway Tour in consultation with you. We will look in advance wether your wishes in terms of location are possible to ensure the safety and instruction. If this is not the case, we are looking along with you to an alternative location. The departure location is also the final destination.